Copyright © 2019 Advance Impact Glass System. All Rights Reserved. High investment returns on resale value. Increased home security, more protection. UV protection for your furniture and fabric. Significant reduction in your insurance premium. Get a free quote on your Hurricane Impact Doors & Windows today!  Do you need to replace or repair existing windows or doors? What style of windows or doors are you looking for? How many windows or doors does this project involve?